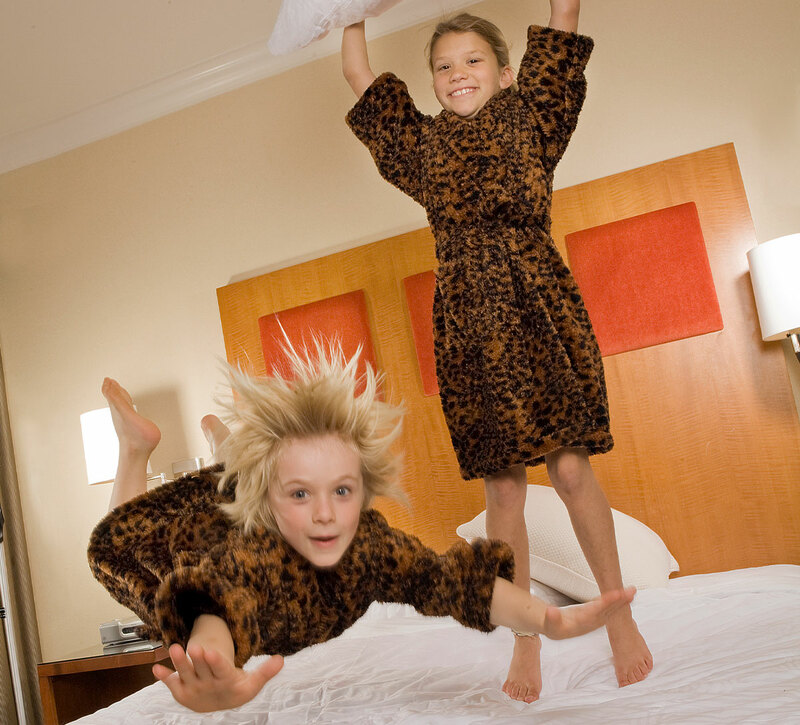 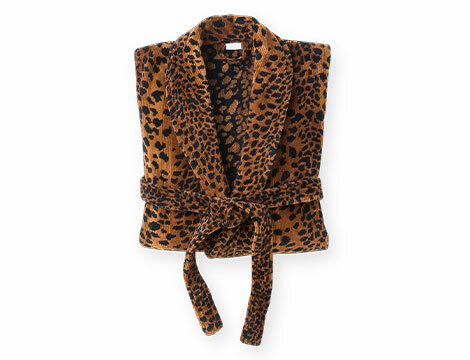 Although leopards can sprint up to 36 miles a hour, running is the last thing on your mind when you’re wearing our Kimpton leopard robe. 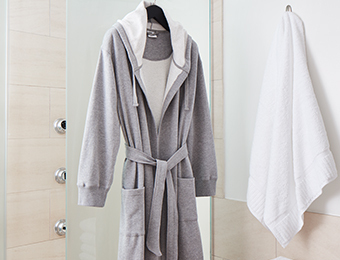 Plush and lush, this robe is beloved among Kimpton hotel guests for its sheared-loop terry fabric in 100% ring-spun Turkish cotton. 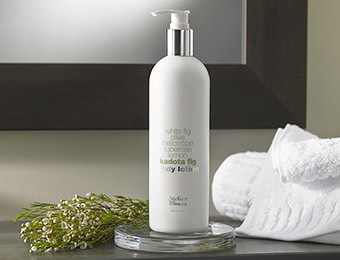 Translation: it’s really, really soft. 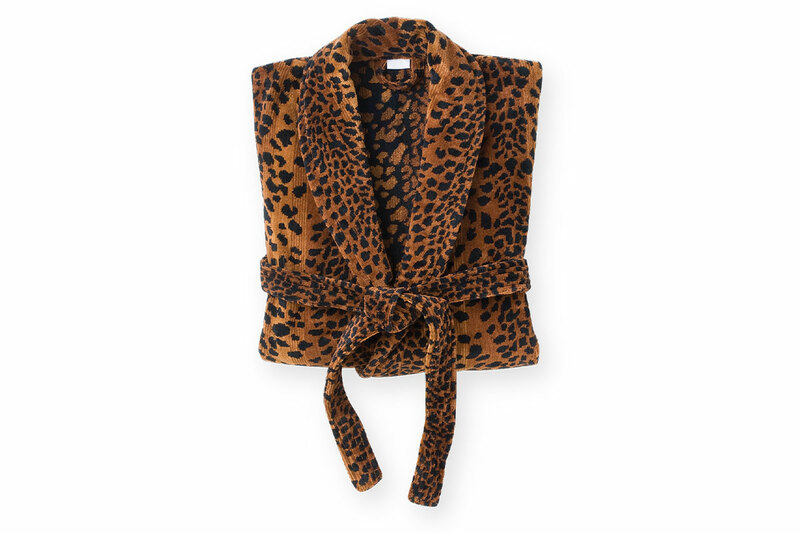 Consider this robe your spot-on lounge wear after a tough day in the jungle.